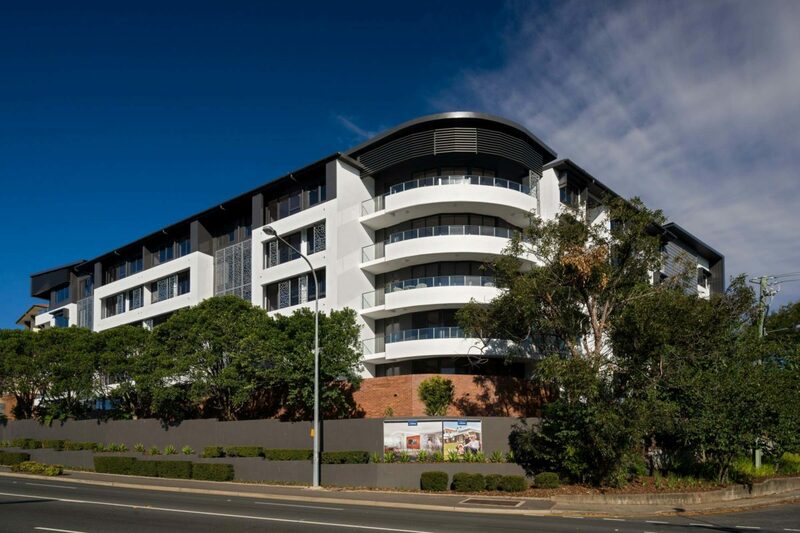 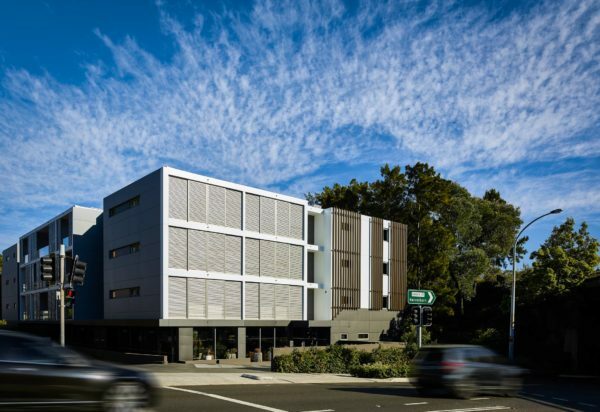 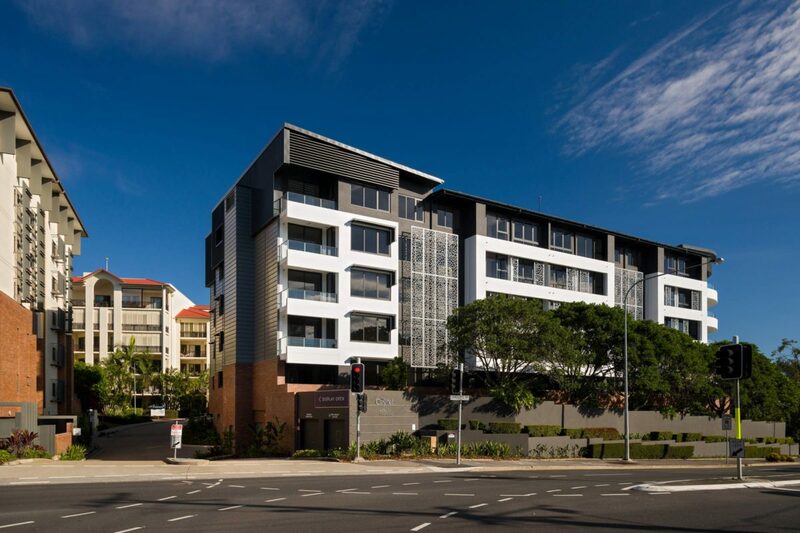 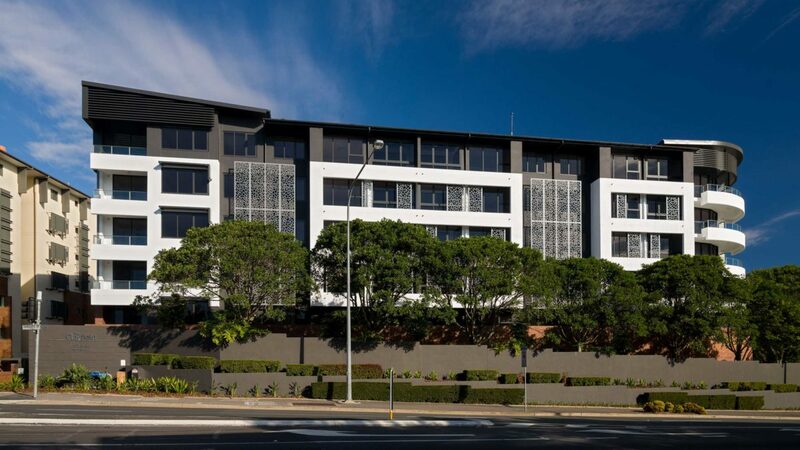 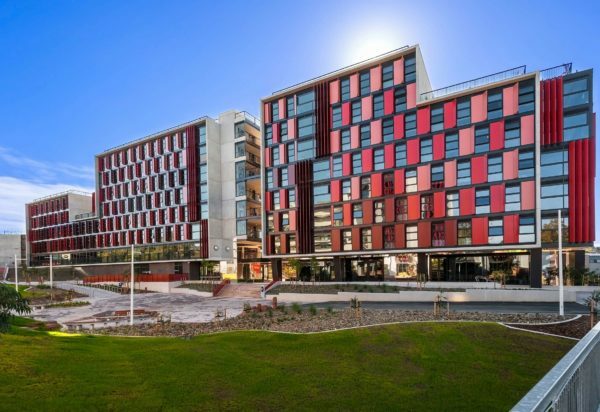 The project is located at 469 Sandgate Road, Albion in Brisbane at the existing seniors village. 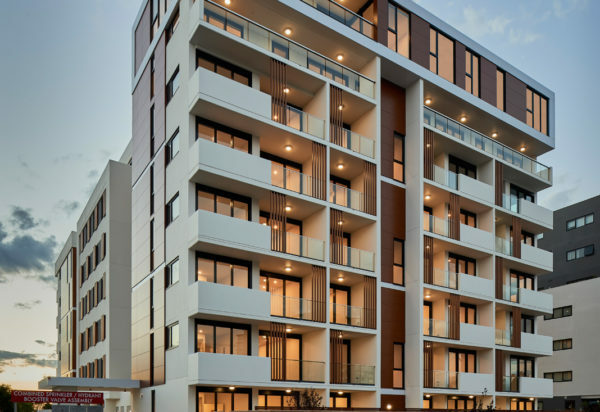 The project consists of a seniors living residential building of 5 storeys (above car parking) with 65 seniors living residential units and 65 car parks. 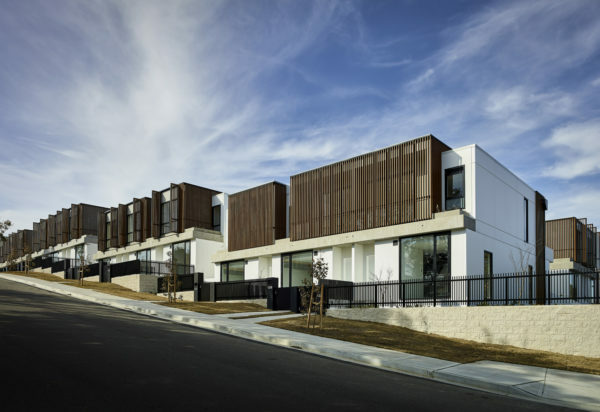 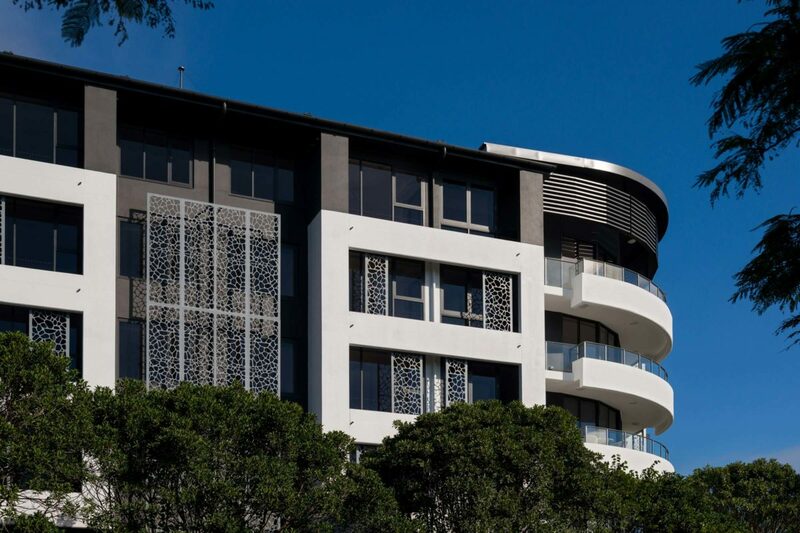 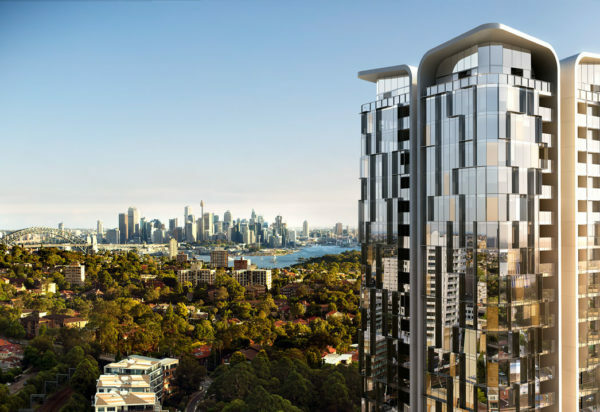 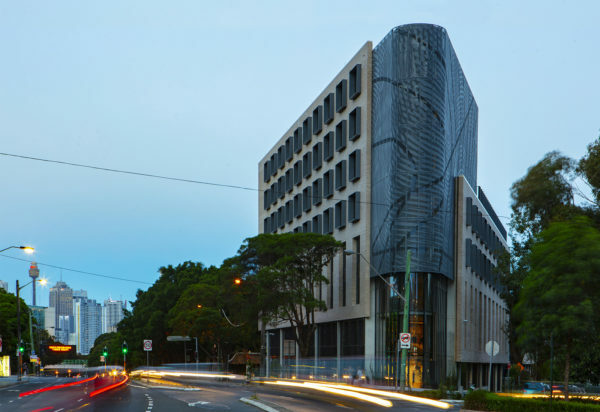 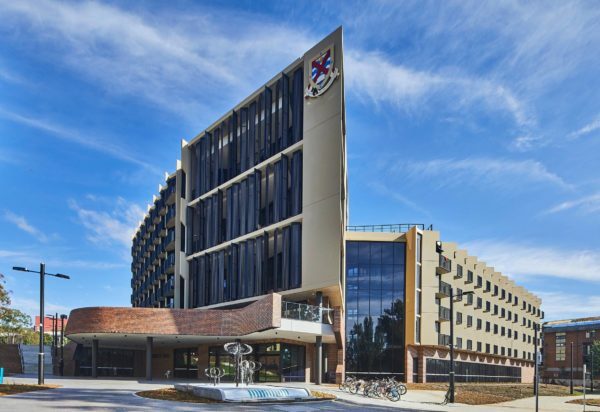 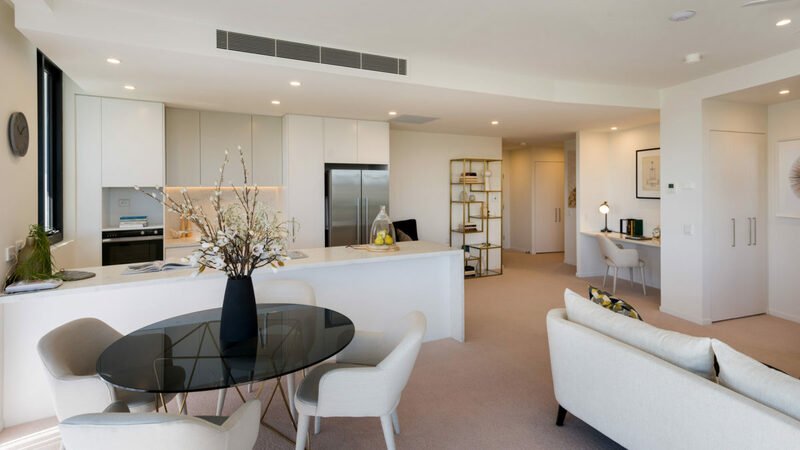 The building has been designed in such a way as to take advantage of the city views over the top of the adjacent community building to the south, with hinterland views to the west and northerly views over Clayfield. 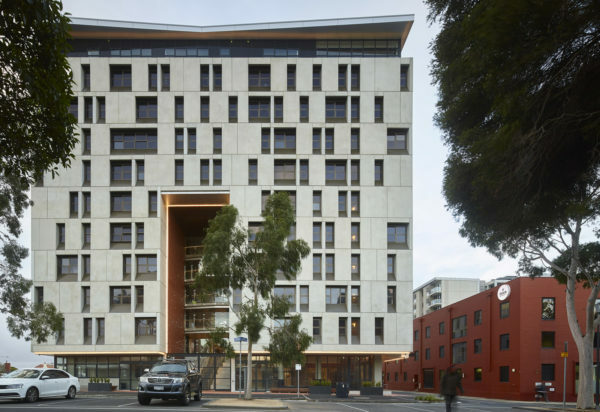 The building features a large light filled atrium space at the entry and a contemporary aesthetic that draws upon the heritage character of the site in its textural and material qualities.